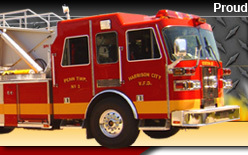 On behalf of all Harrison City Volunteer Firefighters, we would like to extend our deepest sympathy to our Manor VFD brothers and sisters on the passing of Bill Fink. Bill was a life member of the Manor Volunteer Fire Department and held the position of chief for many years. 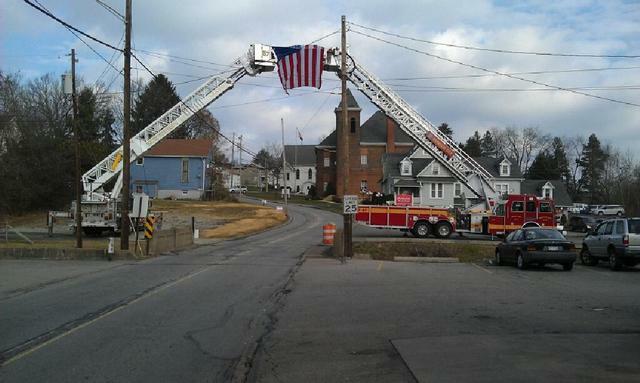 Bill was a member of the Western Pa. Firemen's Association and the Western Pa. Fire Chief's Association. Additionally, Bill served as a fire instructor and a member of the Mohawks. Bill has touched many lives throughout his career through his mentoring and teaching. Bill was a great person that was loved by many and will be missed by all.